I'll leap onto the moon." And landed him on top. Like a jockey on a horse. 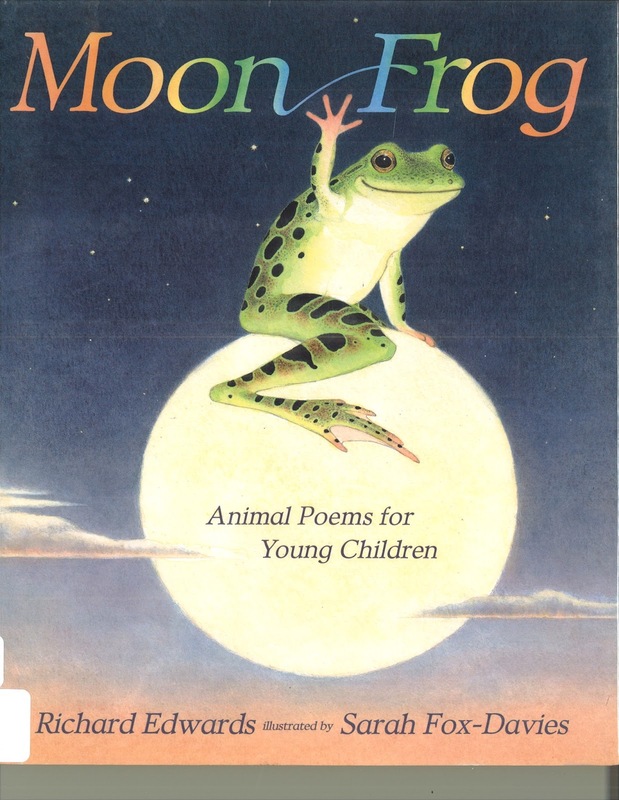 I wish the poem were a wee bit longer--there's more to froggy's story that remains to be told! That's all for today! Visit Random Noodling for this week's Poetry Friday Round-Up! Have a safe and happy Independence Day holiday! On June 29, 1956, the National Interstate and Defense Highways Act was signed by President Dwight D. Eisenhower. Between 1954 and 1956, there were several failed attempts to pass a national highway bill through the Congress. The main controversy over the highway construction was the apportionment of the funding between the Federal Government and the states. Undaunted, the President renewed his call for a "modern, interstate highway system" in his 1956 State of the Union Address. Within a few months, after considerable debate and amendment in the Congress, The Federal-Aid Highway Act of 1956 emerged from the House-Senate conference committee. 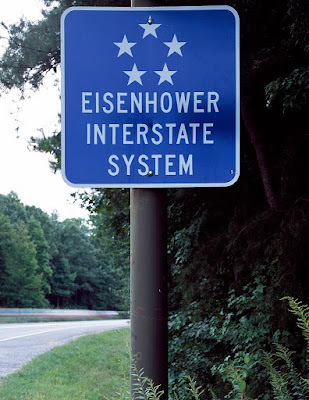 In the act, the interstate system was expanded to 41,000 miles, and to construct the network, $25 billion was authorized for fiscal years 1957 through 1969. During his recovery from a minor illness, Eisenhower signed the bill into law at Walter Reed Army Medical Center on the 29th of June. 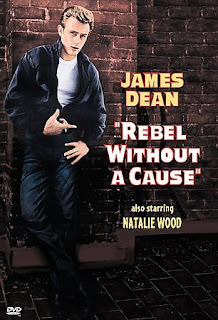 Because of the 1956 law, and the subsequent Highway Act of 1958, the pattern of community development in America was fundamentally altered and was henceforth based on the automobile. Anyone born after 1960 probably has no recollection of the country without the vast system of highways that criss-crosses the United States. Not only did it make it easier to get from one part of the country to another, the system also brought forth the rise in motels and fast food restaurants! We have several books in our collection that discuss the country's eating habits before and after the interstate highway system--it's a fascinating lesson in social history! 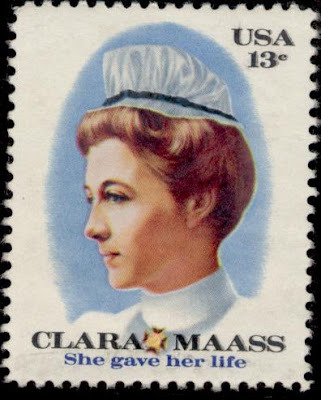 I'm sure the name Clara Maass doesn't mean anything to most people, but, Clara's story is one that should be better known. Clara Maass was born on this day in 1876 in New Jersey. She died a short 25 years later after courageously volunteering to help discover the cause of yellow fever. The cause of disease, a virus, is spread by the bite of female mosquitoes. A vaccination was developed and the disease can now be controlled. Unfortunately, in areas of the world where healthcare is lacking, yellow fever is still responsible for thousands of deaths each year. To learn more about yellow fever and the search for its cause, look for The Secret of the Yellow Death: A True Story of Medical Sleuthing by Suzanne Jurmain [J 614.541 JUR]. Everyone needs a daily dose of cute. Here's yours for today! Twenty years ago today, Harry Potter and the Philosopher's Stone was published in the UK! You read that right, 20 years ago! 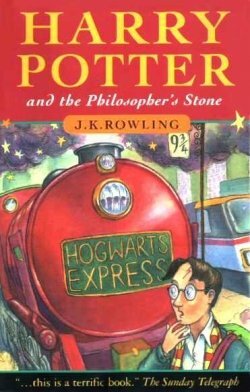 In the US, it was published the following year with the title Harry Potter and the Sorcerer's Stone [J ROW, YA ROW, also in audiobook and eBook]. Of course there's no need to repeat J. K. Rowling's success story, we've all heard it before. But, here are a few statistics you may not have seen: the first printing of hardcover Harry Potter and the Philosopher's Stone was 500 copies. Five hundred! Since the first Harry Potter book was published, more than 450 million copies of the Harry Potter series books have been sold. Holy smokes! Newly added to our children's room is a recent book by writer Jane Yolen, Thunder Underground, illustrated by Josée Masse [J 811.54 YOL]. 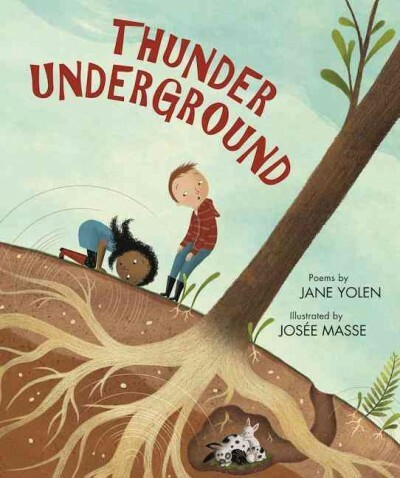 It's a collection of poems dealing with the things you find underground such as seeds, ants, and moles, and, it take the concept a step further moving it away from the biological world to include things such as, ancient cities, tectonic plates, and subways! It should get kids thinking about what other things may be found underground, and, its light-hearted humor is sure to please readers! The Poetry Friday Round-Up is being hosted this week by My Juicy Little Universe. Stop by! Sorry I learned about the National Week of Making, June 16-22, just as it is winding up. However, any week in which you can make something and be creative is a week to celebrate! an area and/or service that offers an opportunity to create intellectual and physical materials using resources such as computers, 3-D printers, audio and video capture and editing tools, and traditional arts and crafts supplies. I think that's a pretty comprehensive definition. For a library such as the Nesmith Library, where we don't have a large area that can be devoted to equipment and soundproofing, we make do (pun intended) with occasional structured activities for kids and teens in our multi-purpose room such as LEGO® building, coding workshops, and arts projects. 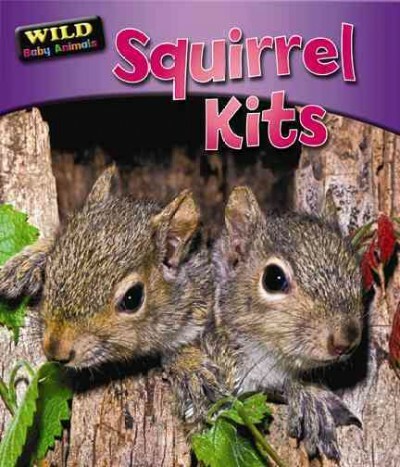 We also have Makerspace kits in the children's room that kids can use within the Library. The kits contain Magformers and Magformers magnets, Snap Circuits, and Brainflakes, to name a few (ask in the children's room for more information). There are commercial spaces that are popping up across the country where a "maker" can go and use tools and other equipment, and share knowledge and resource with others. But for smaller needs, you may be able to use the Library. Don't forget we have a few tools here for borrowing such as a Dremel 7700 two-speed rotary tool with 15 accessories [KIT 621.9 DRE] or the Qooltek Laser Levelpro 3 [KIT 621.9 QOO]. Borrow the magazine Make: Technology on Your Time [MAG MAK] to see what projects others have created and written up to share. The United Nations has designated today, and every June 21 since 2014, as "International Day of Yoga." It embodies unity of mind and body; thought and action; restraint and fulfillment; harmony between man and nature; a holistic approach to health and well-being. It is not about exercise but to discover the sense of oneness with yourself, the world and the nature. Yoga has been used in schools to provide a way of dealing with children's social and emotional problems. It has been prescribed as a way to reduce blood pressure, deal with anxiety, and as a way to prepare for childbirth. Many people find it increases their energy levels. It seems like yoga has an endless number of uses, including providing one with pleasure and a sense of accomplishment! If you're looking to try yoga, we have materials for beginners. Search our book and DVD shelves under 613.7046 or ask at one of our service desks for assistance. We're happy to help you find what you need. 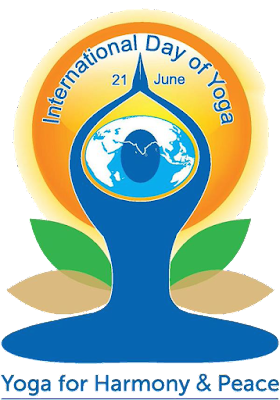 If you're at home and want to start today, visit the "Videos" page on the International Day of Yoga site or check the offerings on YouTube using "beginning yoga" as your search term! You'll literally find thousands, so there's no reason not to start! It has been quite an interesting spring this year. Rain, rain, and more rain. Chilly temperatures. A heat wave! It's all about to switch. Today's the last day of spring and the summer solstice in the Northern Hemisphere will be at 12:24 AM tonight. Despite the rather odd fluctuations in temperatures, it has been a marvelous spring for flowers. 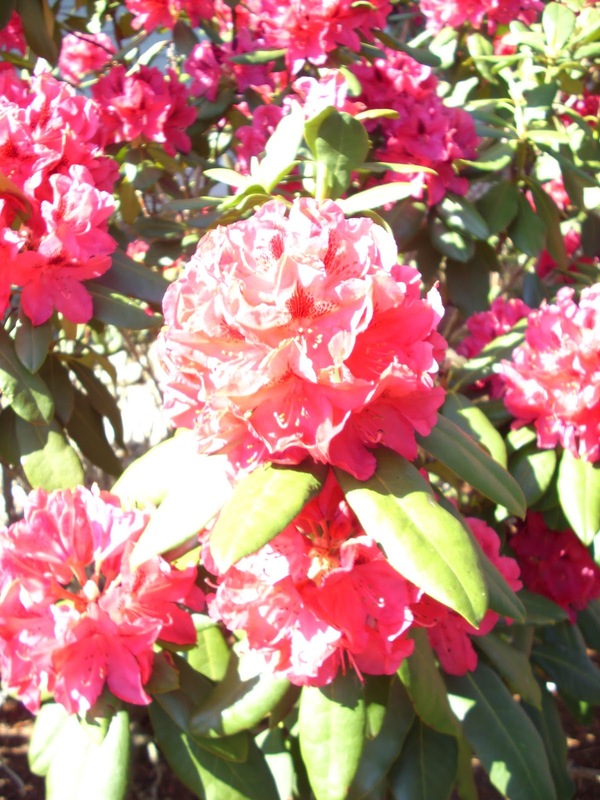 People have been reporting an abundance of blooms on their flowering shrubs. Our burgundy-hued rhododendrons were magnificent, although this photo is too bright to show them at their best. America's Stonehenge, right in Salem, NH, is celebrating the solstice tomorrow with a lesson on archaeoastronomy at 1:00 pm, and a solstice ritual start beginning at 2:00 PM. Although no special events seem to be scheduled for the summer solstice, it still might be fun to visit the McAuliffe-Shepard Discover Center this week and discover what is going on with the sun, moon, and stars at this time of year. The Friends of the Library has purchased a library pass for our users, click here to get started booking it. 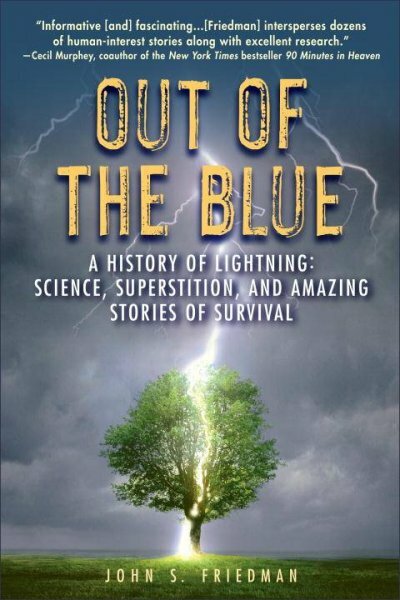 Over the last 30 years, the U.S. has averaged 51 lightning fatalities per year. 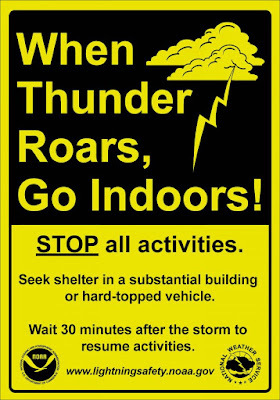 Considering most of these deaths could have been avoided, perhaps it's good to instruct people in lightning safety. A widespread seabird of tropical waters, the Brown Booby ranges as far north as the Gulf of California, and rarely to both coasts of the United States. The setting is nothing like Cobbetts Pond! Read the rest and listen to an audio here. Visit Carol's Corner for this week's Round-Up! This should be a summer to remember here in Windham! 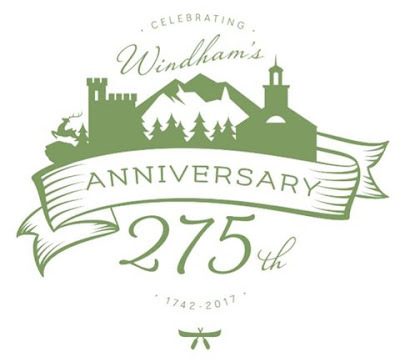 In preparation for the events that will be taking place August 4-17, the Celebration Committee is asking the children of Windham, kindergarten through high school, to contribute art work and writing that will be the inspiration for a special edition hardcover book. 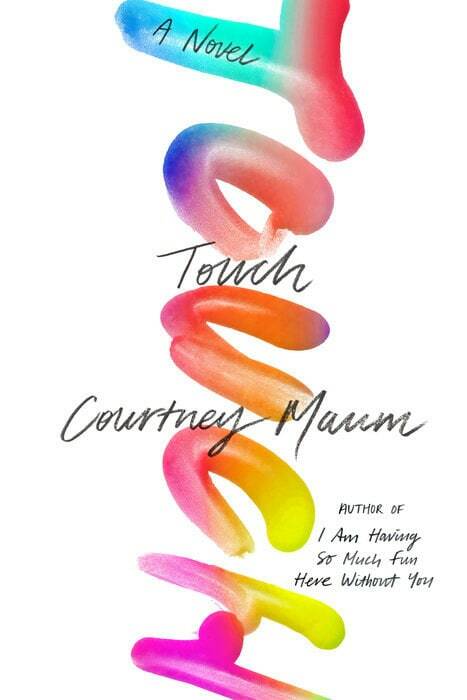 Three pieces of art will be selected for the front and back covers and the title page. 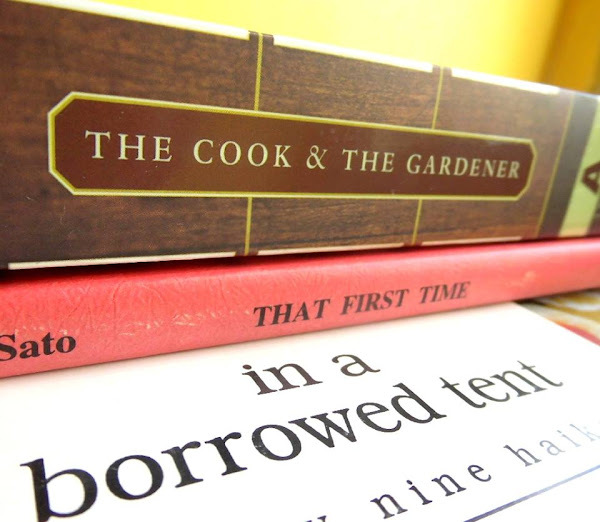 Student submissions will be part of the "Literary and Visual Celebration: Bridging the Present to the Past," which will be on display at Searles School on August 6. Here at the Nesmith Library we are collecting entries, which must be accompanied by a completed application and parental release form. 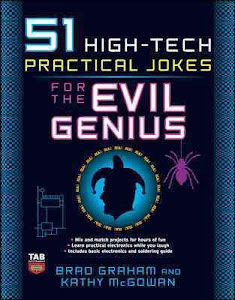 The Library will also be a pick-up and drop-off spot for instructions and completed answer sheets for the Scavenger Hunt. 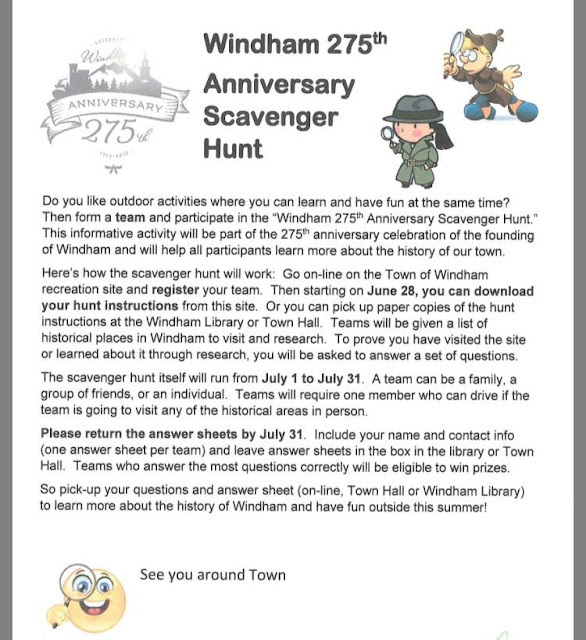 Get ready to celebrate our town and its history! The school year is winding down here in Windham, and, it's time for children, and others, to take a break and read a book for fun! Of course, we at the Library celebrate reading all year long, but we tend to go all out for the summer. If you haven't yet picked up a flyer of our 2017 summer reading calendar of events, you can print them off at home. Songwriter, Cole Porter, was born on this day in 1891 (he died in 1964). I may be a bit hesitant about calling him a poet, but he certainly was a fine lyricist. His lyrics suit his music to a T. It's a treat to hear him have fun with words, like when he rhymes the smoked haddock from Scotland called finnan haddie, with daddy, in "My Heart Belongs to Daddy"! Here's part of "You're the Top," which was featured in the Broadway musical, Anything Goes. It shows how Porter didn't back away from poking fun at himself. You'll find various interpretations of "You're the Top" on many CDs in our collections including Cole After Midnight by the Marcus Roberts Trio [CD JAZZ MAR] and Ella Fitzgerald Sings the Cole Porter Song Book [CD JAZZ FIT]. Cary Grant, who plays Cole Porter in the 1946 film, Night and Day, sings "You're the Top" in this clip. You'll find the Poetry Friday Round-Up for this week at A Year of Reading. The tall ships are coming back to Boston, June 17-22 as part of the Rendez-Vous 2017 Tall Ships Regatta. By all accounts it should be a spectacular sight, however, getting tickets, or even getting into Boston during the Parade of Sail, may be next to impossible. Peter Sallis is a name that didn't ring a bell for me, but as soon as I understood he had voiced the character of Wallace in the Wallace & Gromit animated films, I was deeply saddened at the news of his death. Wallace's "Cheese" is permanently etched in my memory. I hope Peter Sallis, and Wallace, have found their way into cheese heaven. Refresh your memories of Mr. Sallis' wonderful vocal characterization in Wallace & Gromit: The Complete Collection [DVD WAL] or Wallace & Gromit: The Curse of the Were-Rabbit [DVD WAL]. On this day in 1933, the first drive-in movie opened, in Camden, New Jersey. By 1958 there were more than 4,000. Today, there are only a few hundred remaining, one of which is the Milford (NH) Drive-In. I'll bet many of you went to the movies over the weekend to see Wonder Woman. 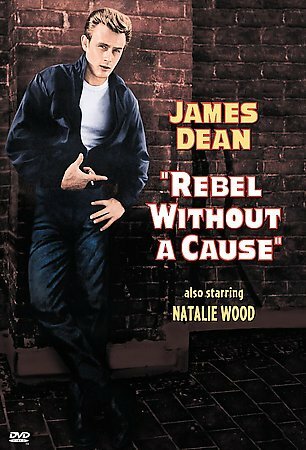 The movie appears to be a major box office success three days after its release. Some in the media are saying "people are freaking out"! 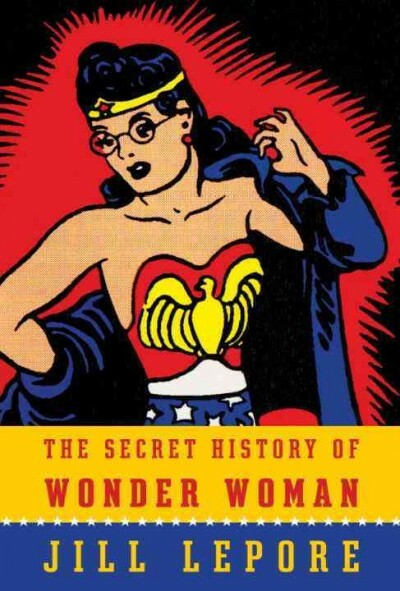 The Secret History of Wonder Woman by Jill Lepore [741.5973 LEP, eBook, eAudio]. 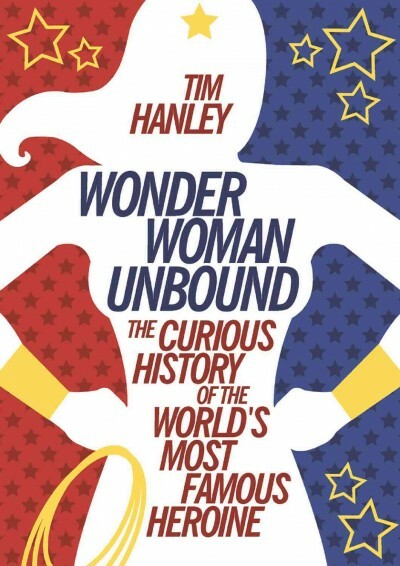 Wonder Woman Unbound: The Curious History of the World's Most Famous Heroine by Tim Hanley [eBook]. © Norman Darlington; posted with permission. My co-worker, Elaine, and I found a few ku of our own while we were checking books in and out. 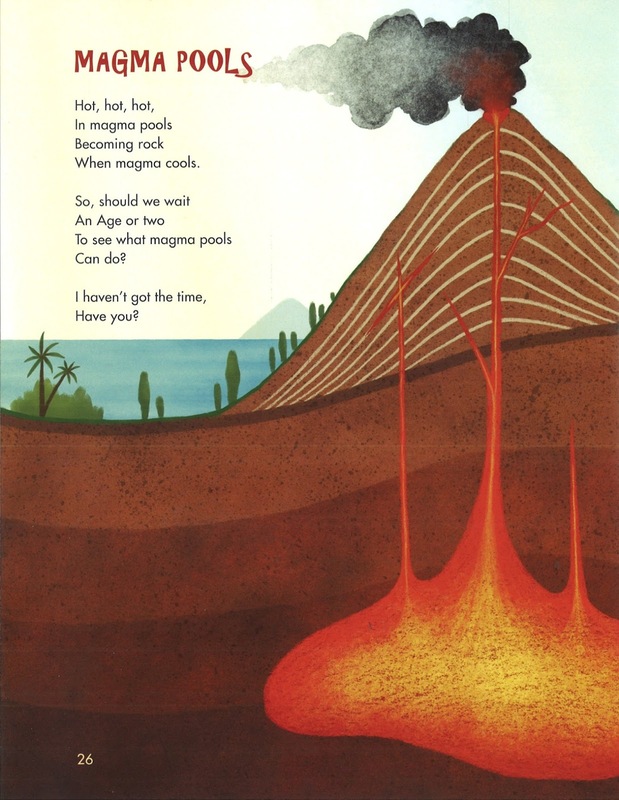 We probably could have spent our entire desk shift finding little poems amongst the books, but we had customers' returns to check in and books to check out! Amazing how work can both help and hinder the creative process! If you'd rather read haiku than move books around to find them, borrow The Haiku Anthology: Haiku and Senryu in English, edited by Cor van den Heuvel [811 HAI]. Please stop by Buffy's Blog for the Poetry Friday Round-Up! It's Strawberry Festival and Book Fair Time! 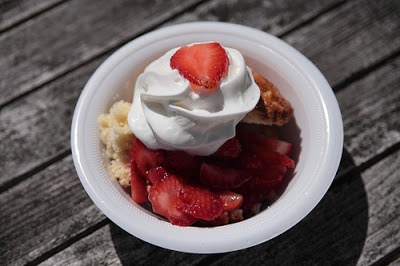 The Friends of the Library of Windham, FLOW has been holding its annual Strawberry Festival and Book Fair for three decades! Proceeds from the what is now a major community event go to help the Nesmith Library purchase items or make improvements that are outside the normal budget parameters. 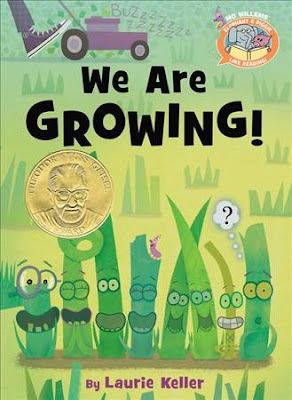 It also pays for the Library's museum passes, and, supports author presentations at the schools, such as the recent visit by author/illustrator Chris Van Dusen. 9:00-5:00 in the Nesmith Library multipurpose room. 9:00-2:30 in the Nesmith Library multipurpose room. 9:00-2:30 at the Windham High School. 10:00-4:00 at the Windham High School. Head up to the High School where there will be demonstrations by local dance and martial arts studios, sand art, carnival games, a gymnasium full of inflatables, face painting, raffles, and food, food, food! The Strawberry Festival and Book Fair will be held rain or shine! There's plenty of parking at the High School. And did I mention there's strawberry shortcake?